In Autumn 1997 Oderings purchased the land and assets at 57 Brookvale Road, Havelock North. A garden centre was built and opened to the public in November the same year, 1997. We are the production hub for the North Island with a very experienced production team providing high quality bedding, vegetables and herb plants to all our North Island branches on a weekly basis. Come and visit us. 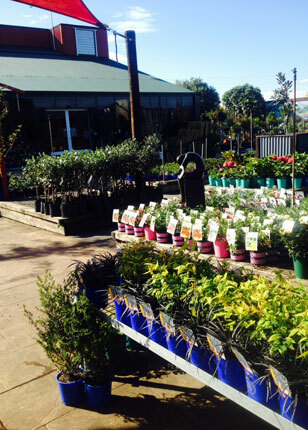 We have innovative displays, quality plants and friendly knowledgeable staff to help you with your gardening needs. Become a VIP member and reap the benefits.